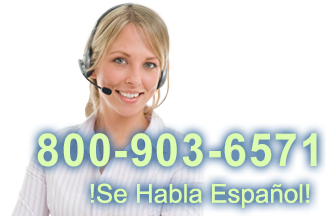 This product replaces the older Elo TouchSystems 19R Series. **NOTE: GB equals one billion bytes when referring to storage capacity. Accessible capacity may be less. 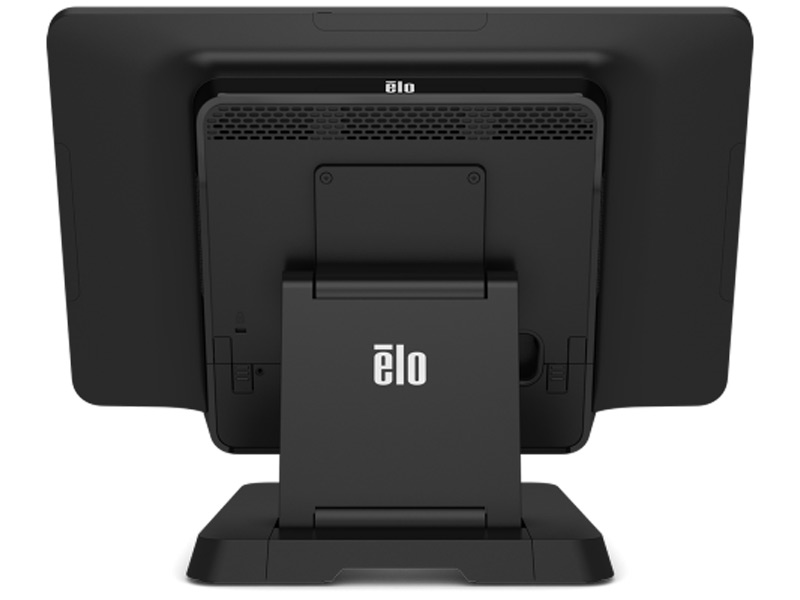 This is ELO's top of the line All-In-One computer. 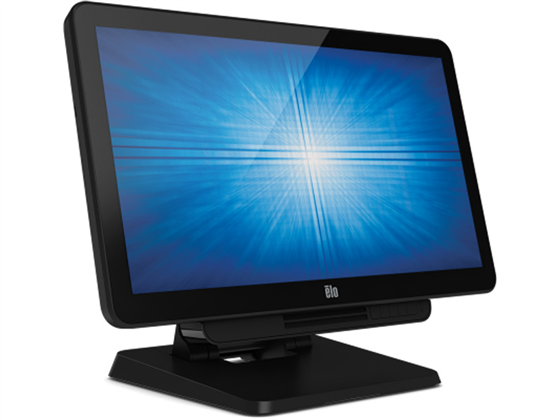 It has a 19.5" widescreen which matches well with POS Software designed to expand and take advantage of a 16:10 screen resolution such as Cash Register Express or Quickbooks Retail. With a three year warranty and splash-proof housing the X-Series is much more durable than a standard consumer grade PC. Find it faster! Click here to compare X-Series 20 Inch Wid (...) models by feature.